ST. AUGUSTINE, Fla. - May 9, 2018 - PRLog -- With the company growing rapidly, DLP Capital Partners has acquired new office space in Florida. The new Southeast headquarters will serve DLP Capital Partners' investors in Florida, as well as clients of other divisions within the DLP family companies. Attributes of this high-visibility property include a large reception area, a courtyard, and lobby area which can be used for investor events, as well as an adjoining building that allows for continuous expansion for internal operations. "Not only is the Southeast headquarters going to be a nice space for investors, it's also going to be a place where DLP can grow in over time," says Larry Hickernell, Investor Success Manager at DLP Capital Partners. 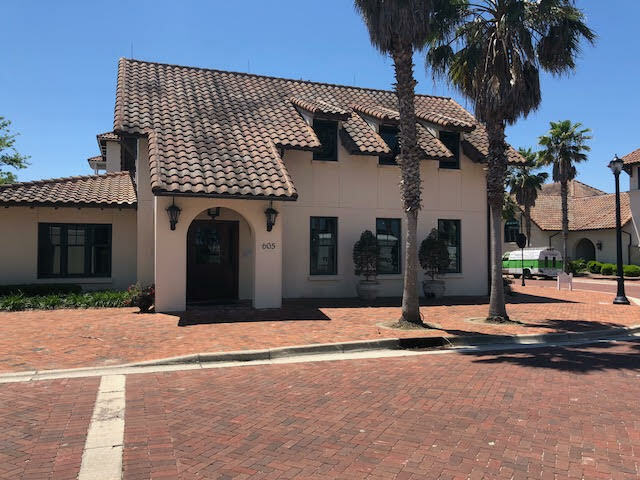 This beautiful Spanish-style building is located on 605 Palencia Club Drive, St. Augustine; across the street from The Palencia Club. Although DLP Capital Partners has expanded, their office in Bethlehem, PA will still remain as primary headquarters. DLP Capital Partners is a private investment group designed to produce consistent, high-yield returns while providing liquidity and security to its investors. They have leveraged the holistic resources of the DLP family of companies, many years of experience, and hundreds of successful investments.